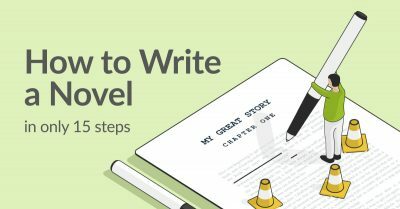 Whether you have the final scenes of your book worked out from the moment you put pen to paper or it comes to you somewhere along the way, there’s one thing every author needs to master to leave a lasting impression on readers: how to end a story. Writing the ending can be a source of anxiety for a lot of authors. 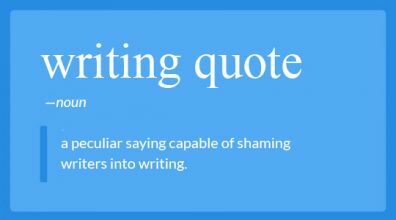 After all, you don’t want to finish a great story with a weak ending and disappoint your readers. 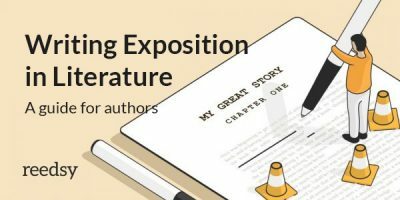 To help you determine how to effectively bring your novel to a close, this post will cover six popular types of story endings in literature, and provide tips from top professional editors on how to get yours just right. The ending of a story has the biggest impact on how readers will remember your book in years to come. If they are dissatisfied at the closing of the final chapter, they won’t be likely to read it again or recommend it to others. 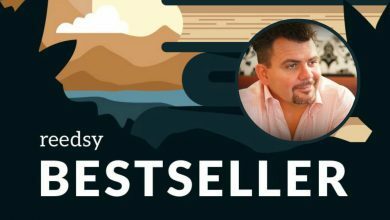 While the start of your story might convince people to read your book in the first place, how you end your story is what will determine whether or not they turn from a reader into a fan. what you want readers to take from your book. With that in mind, let’s look at a few different ways to end a story. Wrap it up and put a bow on it. A resolved ending answers all the questions and ties up any loose plot threads. There is nothing left to tell because the characters’ fates are clearly presented to the reader. 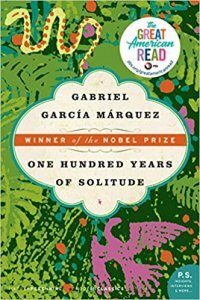 With this ending, García Márquez effectively ends all hope of a subsequent story by destroying the entire town and killing off all the characters. Unlike a Deus Ex Machina ending, where everything is suddenly and abruptly resolved, this is an ending that fits with the themes and plots of the story. Though it is not exactly expected, it brings an appropriate closure to the Buendia family and the town of Macondo. When might you use a resolved ending? This sort of conclusion is common to standalone books — especially romance novels, which thrive on ‘happily ever afters’ — or the final installment in a series. This type of ending asks more questions than it answers and, ideally, leaves the reader wanting to know how the story is going to continue. It lets them reflect on what has happened so far and pushes them to imagine what is to come; there will be some resolution, but it will, most likely, pose questions at the end and leave some doors open. 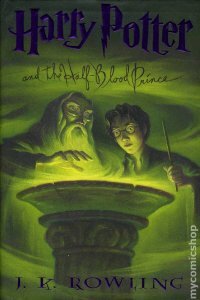 Like Harry, readers are aware that a final meeting between him and Voldemort is coming, and that everything is about to change for him and his friends. As a stand-alone book, this ending would probably be unsatisfactory. But as the penultimate book in the series, it leaves the readers wanting for more. When might you use an unresolved ending? 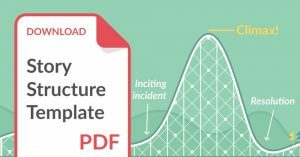 Because it can create anticipation and excitement for what comes next, you may want to use an unresolved ending if you are writing a series of books. Who doesn’t love (and hate) a good cliffhanger? An ambiguous ending leaves the reader wondering about the “what ifs.” It doesn’t leave threads open for a continuation and it doesn’t directly state what happens to the characters after the events in the story. Instead, it allows the reader to speculate what happens after, without establishing a right or wrong answer. Downward, downward, faster, faster. Suddenly he was aware with certainty and joy that below, ahead, they were waiting for him; and that they were waiting, too, for the baby. For the first time, he heard something that he knew to be music. He heard people singing. Readers are left wondering what happened to Jonas once he finishes his journey, and what happens to the town and people he left behind. There are three more companion books with more plot points, but the story centering on Jonas is finished. Readers will see him again, but only as a side character, and will neither find out how he rebuilt his life nor how his old community fared. There might be speculation, but an answer is never clearly given: that is left to the imagination. When might you use an ambiguous ending? If you want your readers to reflect on the meaning of your book, then this is the ending for you. While a resolved ending may satisfy readers, it probably won’t give them much pause at all. However, by trying to unpick an ambiguous ending they get closer to what you as the author are trying to say. If you have led your readers to believe that the story will end one way, but at the last possible moment you add a plot twist that they didn’t see coming, you’ve got yourself an unexpected ending! For an author, this type of ending can be a thrill to write, but it must be handled with care. Handled poorly, it will frustrate and infuriate your reader. An unexpected ending must be done in such a way that, while surprising, still makes sense and brings a satisfactory conclusion to the story. When the sea goes down, there will come from the mainland boats and men. And they will find ten dead bodies and an unsolved problem on Soldier Island. 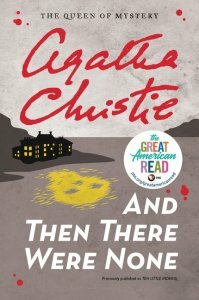 The way in which the murders occur lets the reader suspect guilt of just about every character — and then in an epic twist, they all die in the end, leaving the murders unexplained. It is not until the message in the bottle arrives that the true culprit is revealed. The ending is satisfactory to the reader because it brings the story to a close in a way that, though surprising, makes sense. Much of storytelling is cyclical. Sometimes it’s a metaphorical return home, such as in The Hero’s Journey. In other cases, the cycle is quite literal — where the story ends where it began. Widget takes a sip of his wine and puts his glass down on the table. He sits back in his chair and steadily return the stare at him. Taking his time as though he has all of it in the world, in the universe, from the days when tales meant more than they do now, but perhaps less than they will someday, he draws a breath that releases the tangled knot of words in his heart, and they fall from his lips effortlessly. With what may be the most famous lines of the book, “The circus arrives without warning” closes the characters’ storylines the same way the book begins. In both cases, the words are used to start telling a story; in the beginning it serves as an introduction to the book, the words filled with wonder and expectation. At the end it serves as a resolution, the words filled with hope for those who remain. 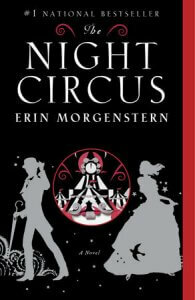 Additionally, Morgenstern later uses a few more pages to finish the second person narrative of the reader’s own visit to the circus, effectively ending the novel with the same point of view that it began. 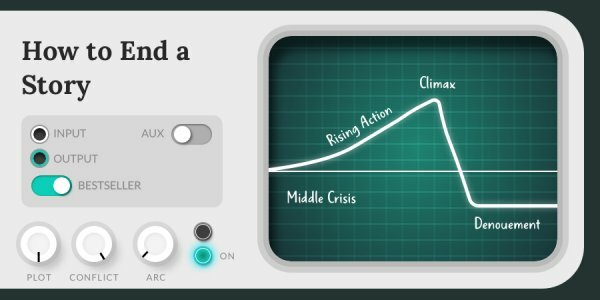 When might you use a tied ending? More common in literary fiction, a tied ending can help give you a sense of direction when writing your story — after all, you are ending the same way you began. But don’t think that this makes writing your ending easier. On the contrary, it is up to you to give greater depth to those repeated actions and events so that, by the end of the story, they have a completely different feel. Also known as an epilogue, this type of ending describes what happens to the world of the story afterward in a way that hints at the fates of the characters at some point in the future. 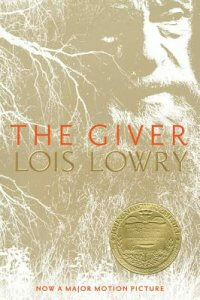 All I was able to do was turn to Liesel Meminger and tell her the only truth I truly know. I said to the book thief and I say it now to you. I am hunted by humans. Instead of going into great detail, Zusak uses short chapters that feel more like sneak peeks into her life. 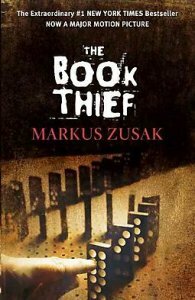 Additionally, it serves the purpose of joining Liesel, the main character, with the narrator, Death, and allowing them to have a conversation on more equal terms. When might you use an expanded ending? If you need to tie up loose ends but were not able to do it within the actual story, then this is the ending for you. However, it should not take the place of a traditional ending or be used to compensate for a weak ending. Instead, it should give further insight into the characters and give resolution to the readers. 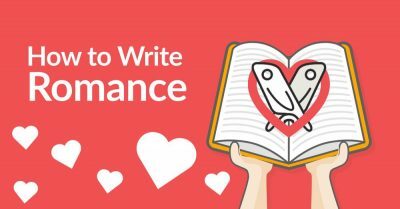 Now that we’ve covered six popular methods for writing your story’s denouement, let’s cover a few tips to ensure that it leaves a lasting impression. 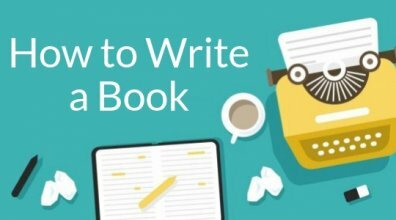 Writing the end of a story is a tricky but essential part of your writing process. We turned to our top professional editors for tips to help you write yours. To create a satisfying ending, end your book with purpose. As we have seen, there are many methods for how to end a story! However you decide to finish your novel, there is one thing that you should always keep in mind: take account of the story that came before and give it the ending that it needs, not the one you think readers want, and it will be satisfactory for all. What is your favorite way to end a story? Or do you have a favorite closing passage? Tell us in the comments below! 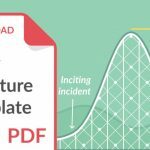 ← What is a Plot Point?